X-Men: Apocalypse wrapped filming back in August, but now the blockbuster is headed for some reshoots. ComicBook reports that reshoots will happen back in January, which isn’t really a big deal. Reshoots are standard for any major blockbuster production, and unless they’re extensive, they’re factored into the budget and schedule. What makes these reshoots interesting is a report from Le Journal de Montréal that says “it seems that Hugh Jackman will be on hand” for the reshoots. 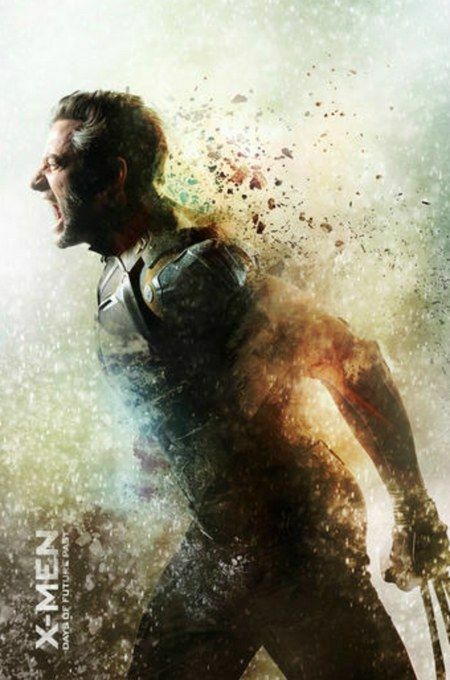 The extent of Jackman’s involvement in Apocalypse has always been a little unclear. When we last left Wolverine, he was being dredged out of the Potomac by Mystique, who was posing as Stryker. Then he awoke in a new future where Scott, Jean Grey, and Professor X were all still alive, so what timeline has he been working in? It’s possible he became involved with the X-Men much earlier since the timeline was revamped post Days of Future Past, but does that make him an active part of the team in Apocalypse, especially when the new X-Men franchise is about passing the torch to a younger generation? 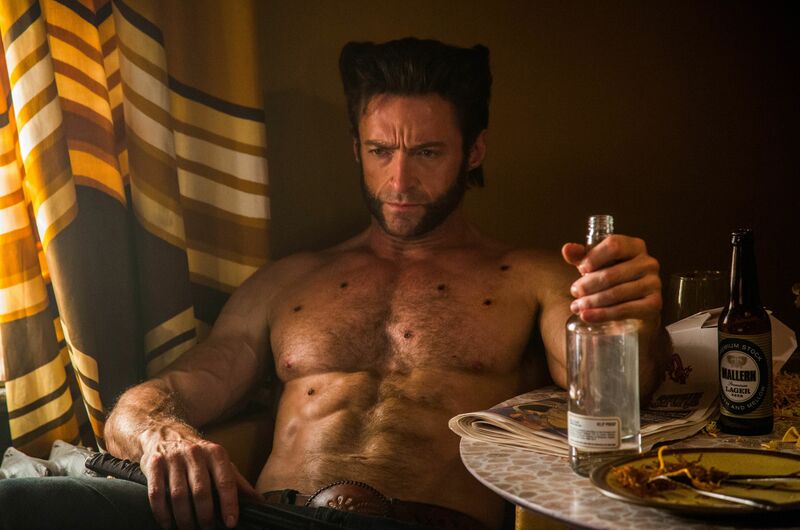 It’s possible that director Bryan Singer and the producers have decided the movie needs more Wolverine or they want to help clarify the character’s involvement in the plot. It’s also possible there could be a stinger in the works that leads to the third Wolverine movie, which is reportedly based on the comic Old Man Logan. Of course, that movie is curious in its own right since technically, the past two solo Wolverine movies never happened thanks to the events of DOFP. Is he a tortured figure or has he adjusted better now that Jean Grey is alive and he may have even avoided Stryker’s grasp? But that’s getting way ahead of ourselves. That film doesn’t open until March 3, 2017. We’ll be getting to X-Men: Apocalypse first on May 27, 2016.